Sign your documents in seconds directly from your smartphone or tablet and say goodbye to printers, scanners and faxes forever. 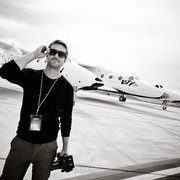 At the office or home, on the road or vacation, sign any document, agreement or contract from anywhere with SignEasy. 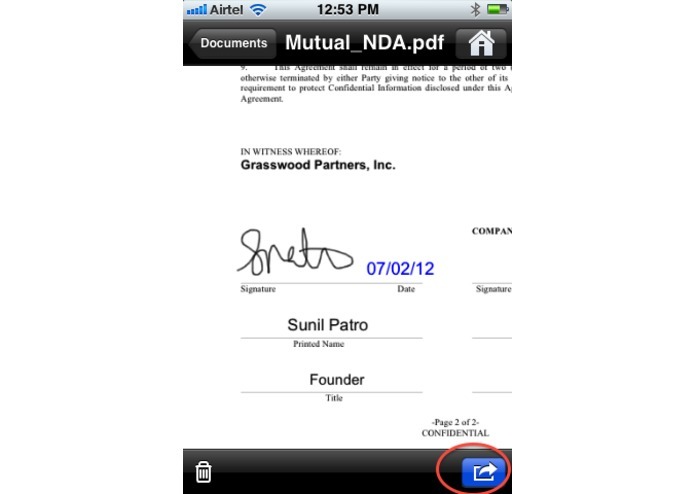 It lets you sign documents for yourself and get signatures from clients in person on business forms and contracts. So close your deals faster while saving time and money by going paperless. We believe signing documents digitally should be simple for everyone in the world, be it a business or an individual; that's why we created SignEasy. 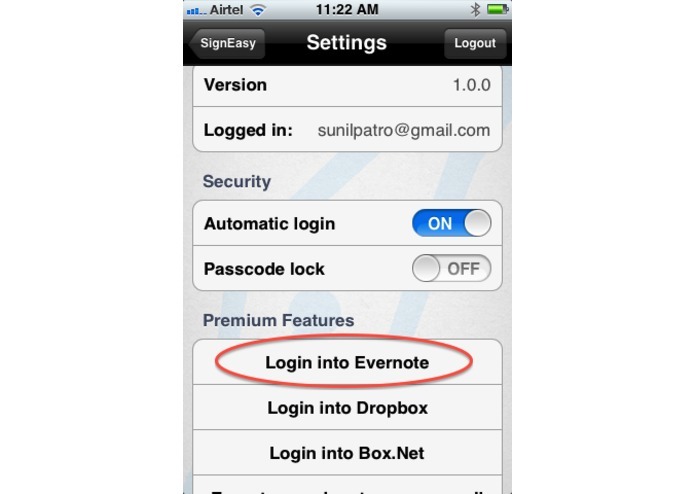 By linking your Evernote account with SignEasy, you will be able to seamlessly import documents from Evernote that you need to fill and sign on the go; then store them back to your Evernote account. To get started, simply connect to your Evernote account in SignEasy settings. 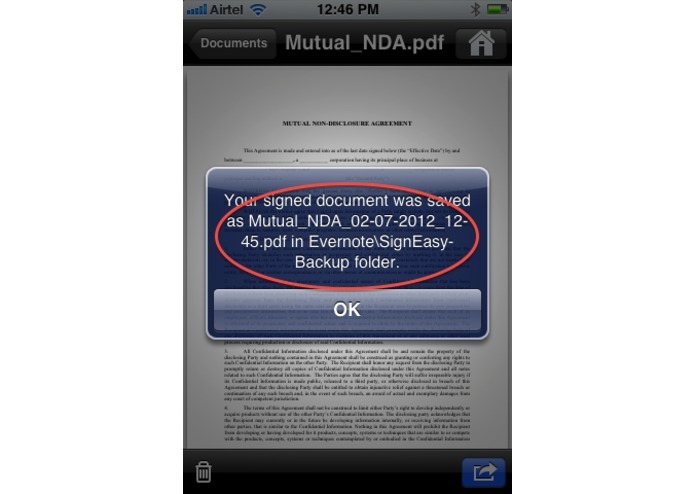 Then go to "My Documents", tap "Add a document" to import a document from Evernote. Browse your notebooks and import the document attachment you wish. 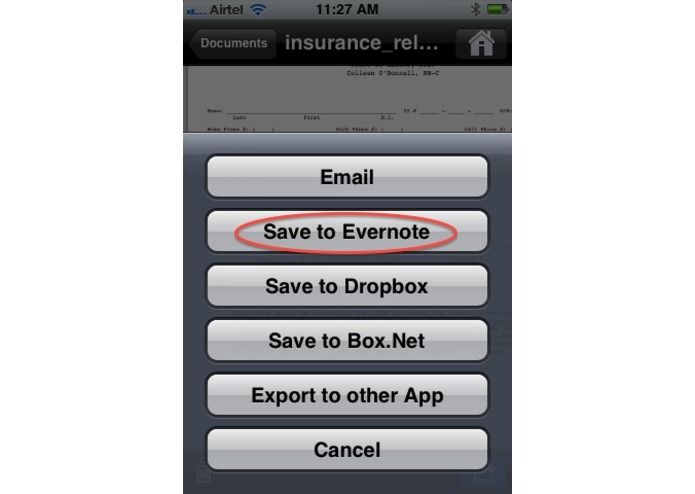 After you are finished with editing and signing the file in SignEasy, you can save the final document back to your Evernote account by tapping the ¨Save to Evernote¨ option. 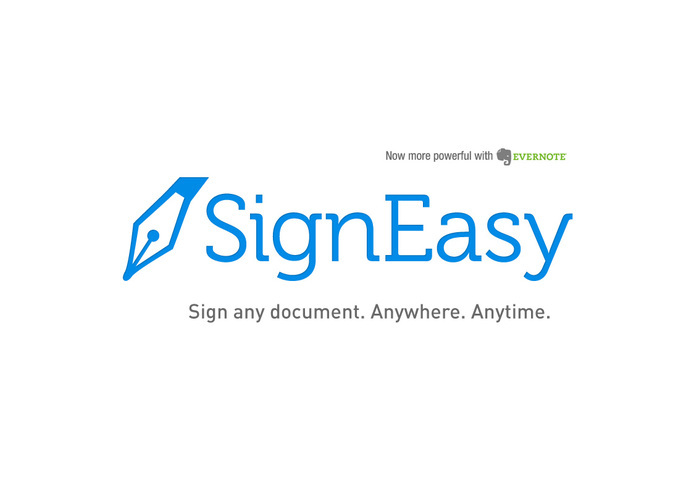 With the power of SignEasy and Evernote, now you can carry all your documents in your pocket and stay connected to your business wherever you go.